Hugh Laverty is a self-starter. Having worked in a variety of roles for many small businesses and project hopping as a communications freelancer, it was time to channel his mixed bag of skills into his own startup ideas. The Melbourne local quit his day job to join our 2018 University of Melbourne Master of Entrepreneurship cohort. From a young age, Hugh felt like he wanted to do things differently. Hugh’s golden rule has taken him on a winding work path, from jobs in luxury travel and men’s grooming products to countless freelance gigs in media production, graphic design and digital marketing. He taught himself the skills he needed along the way. But he grew tired of working for other people. He wanted something more. After searching around for small business courses, he discovered the Master of Entrepreneurship. The more digging he did, the more it felt right. His application was accepted in 2016, though he deferred his offer to pursue a job opportunity. A year later, Hugh knew it was time to jump in. Although, Hugh admits taking the leap wasn’t easy. “It’s obviously very difficult to step away from the comfort of guaranteed employment.” But he hasn’t looked back, and says he’s excited to be an entrepreneur in Melbourne right now. From teaching himself the Adobe Creative Suite for work to learning electrical theory watching YouTube videos and building a motorcycle from scratch for fun, it’s clear Hugh is someone who thrives on challenges. While being so used to going it alone has its downsides, he says pushing himself out of his comfort zone was one of the key attractions of pursing entrepreneurship. At Wade, Hugh is getting good practice. 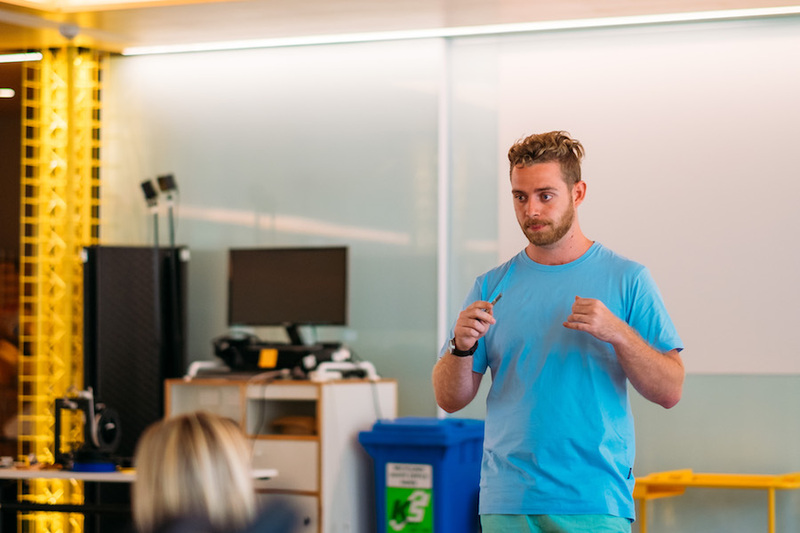 During Semester One’s Garage Project subject, Hugh was involved in developing Cards for a Cause, a social enterprise selling Myki card skins and donating 100% of the profits to Melbourne City Mission. 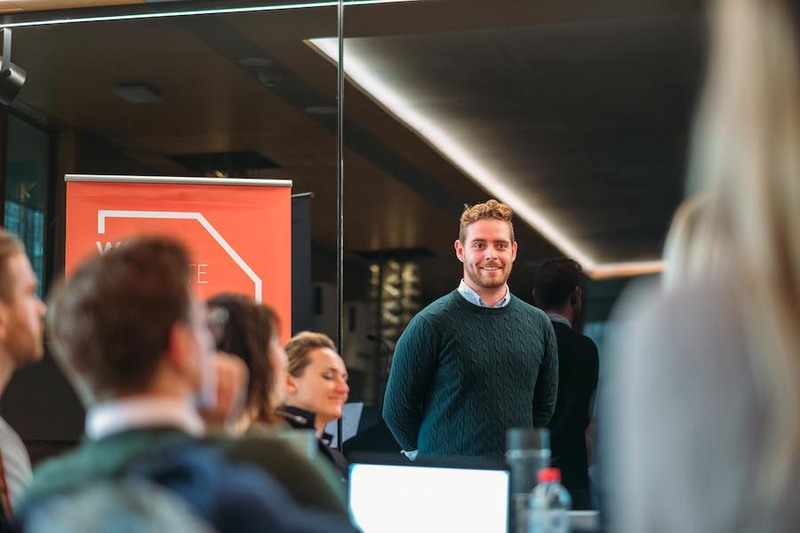 While chipping away at Cards for a Cause and helping startups in the Melbourne Accelerator Program (MAP) on the side, Hugh heads into Semester Two exploring exciting, disruptive ideas for his next major project. Stay tuned! Update: Hugh has cofounded Avocardo, Australia’s new pay-per-kay car insurance service. Wade Institute of Entrepreneurship is a leading centre for entrepreneurial education. We deliverprograms to accelerate learning, creation and connection.